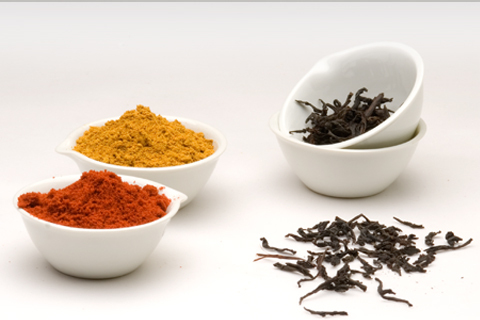 The Food lndustry has undergone great development over the last few years in its elaboration and packaging processes which is why new seasoning that enhances the taste of its products has become essential, as well as acting as natural preservatives. 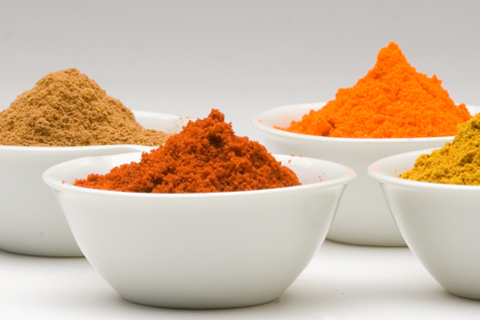 Lopez Matencio offers you a great variety of flavouring and seasoning of maximum quality during the manufacture of the products. Here you can find our best sellers s but If you are looking for any different just let us know.